Legendary Pictures reboot of King Kong is arriving in theaters in March 2017 and from Comic-Con we have the first poster and trailer for the film. Kong: Skull Island will explore the mysterious origins of the great ape and will take place in the same universe as the studios recent Godzilla film with the two creatures eventually squaring off. 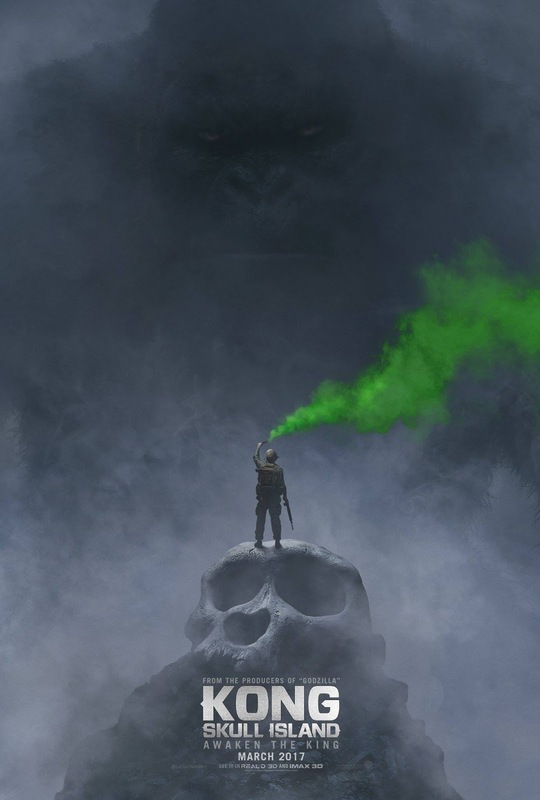 Kong: Skull Island arrives in theaters March 2017.